Open Monday through Saturday 10:00 am - 5 pm. 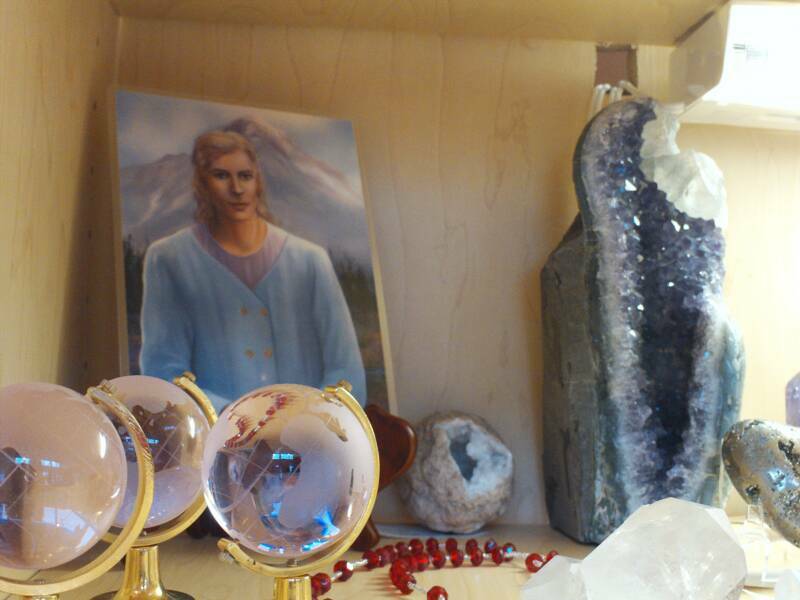 Every Wednesday ~ 4:14 – 4:44 pm ~ Silent Meditation Aquarius Books and Gifts, Grants Pass. Silent Meditation ~ Come share your loving energy where it may best serve the planet. 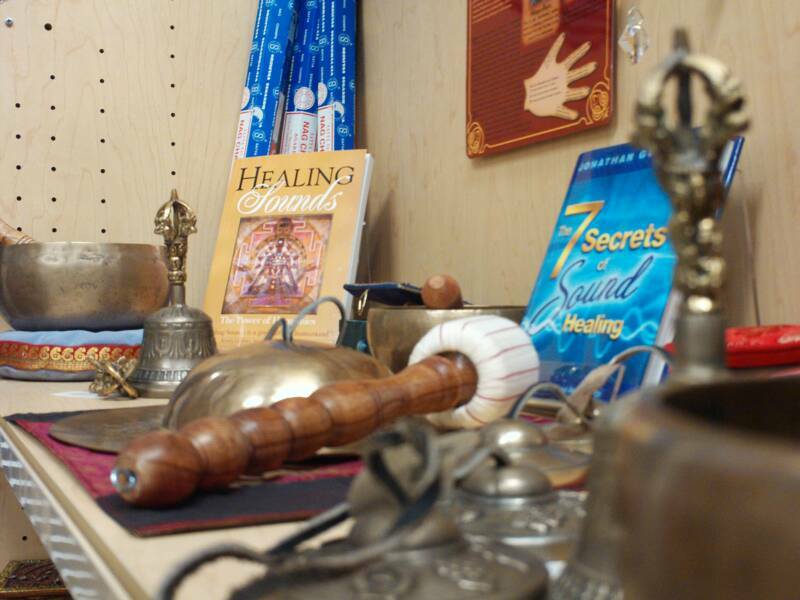 Enter the Inner Sanctum in silence, where facilitator Bob Davis will set the intention, spend 30 minutes in Silent Meditation, then Bob will call the Meditation to a close. Guests then leave in silence. Saturday April 27th ~ Rosie Lazzeri ~ Spirit Writings ~ $40. 10 am 4 pm. Rosie will be in an Altered State of Consciousness while writing your Spirit Writing. You will receive just as Rosie receives from Your higher self. Rosie will read you your message when she is finished and answer any questions. How fun! Saturday May 13th ~ Rosie Lazzeri ~ Spirit Writings ~ $40. 11 am 4 pm. Rosie will be in an Altered State of Consciousness while writing your Spirit Writing. You will receive just as Rosie receives from Your higher self. Rosie will read you your message when she is finished and answer any questions. How fun! 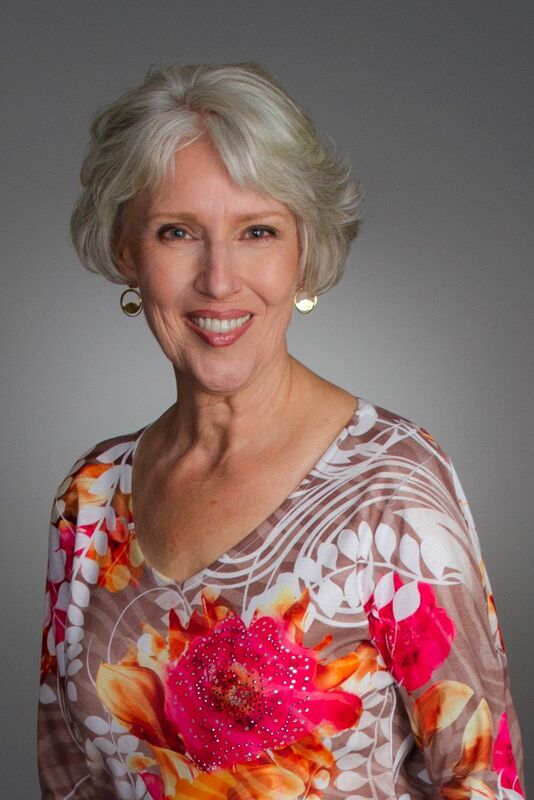 Saturday May 18th ~ 10 am – 4 pm ~ Psychic ~ Mollie Means ~ 30 Minute Readings $40.Mollie Means is a licensed Ordained Minister, Practitioner and holds a Doctor of Divinity Certification. 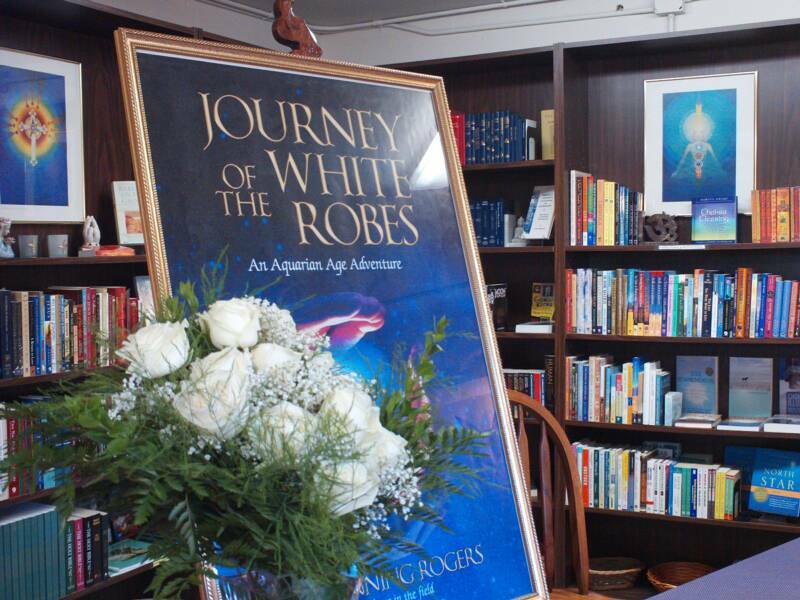 Decades ago, she became aware of her gift “Channeled Counseling” with the assistance of The Spirit Guides. She now devotes much of her time to speaking, teaching classes and workshops. Mollie offers private counseling and mentoring, and it is her sincere desire to assist those seeking ... Spiritual Growth. Schedule an appointment to meet Mollie and allow her to share her gift with you. 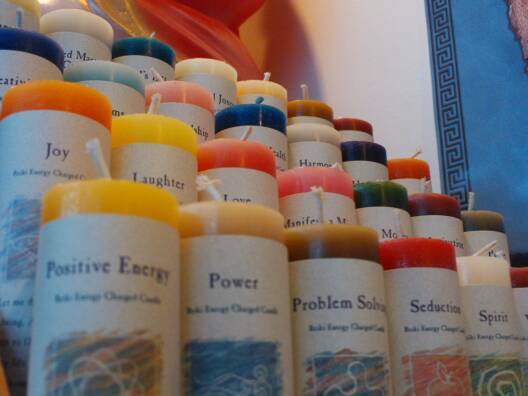 Please call Aquarius Books & Gifts to schedule. 541-479-4000. Saturday May 18th ~ Donna Schmid ~ 11:30 - 12:30pm. $20. Group. 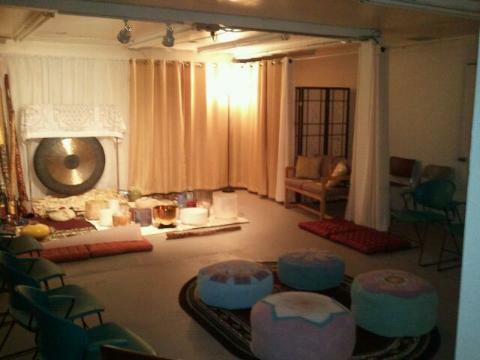 Wise Woman Meditation Circle. Reservations Requested. 541-479-4000. Are you going through a challenge or difficult time? Are you feeling physically, emotionally or psychologically depleted or overwhelmed? If your spirit is calling to restore or revitalize your energies, you are invited to restore or revitalize your energies, you are invited to participate in the Wise Woman Meditation Circle, featuring the teachings of The Wise Ones. The Wise Ones are a collective consciousness of Divine Beings dedicated to help you experience life’s challenges in a different light and a higher perspective. 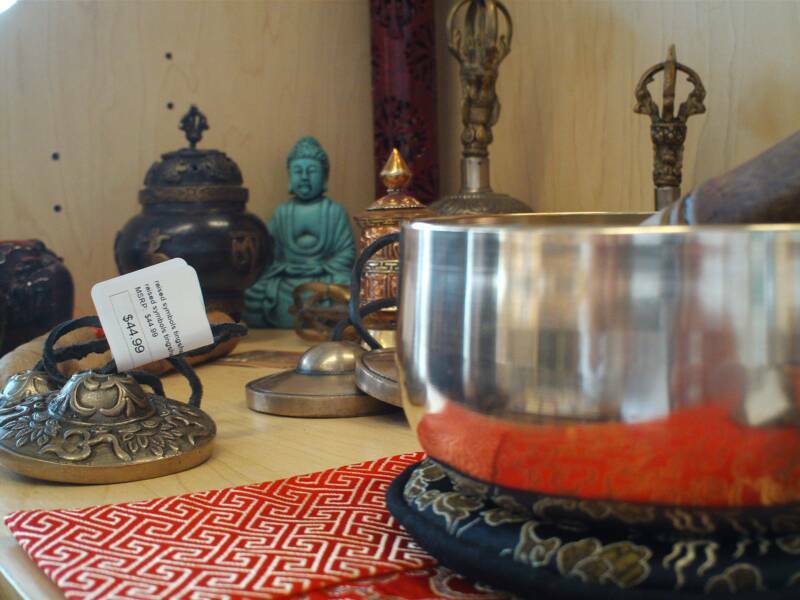 Saturday May 18th ~ 1 pm – 3 pm ~ Wesak Ceremony ~ Auri Anna. 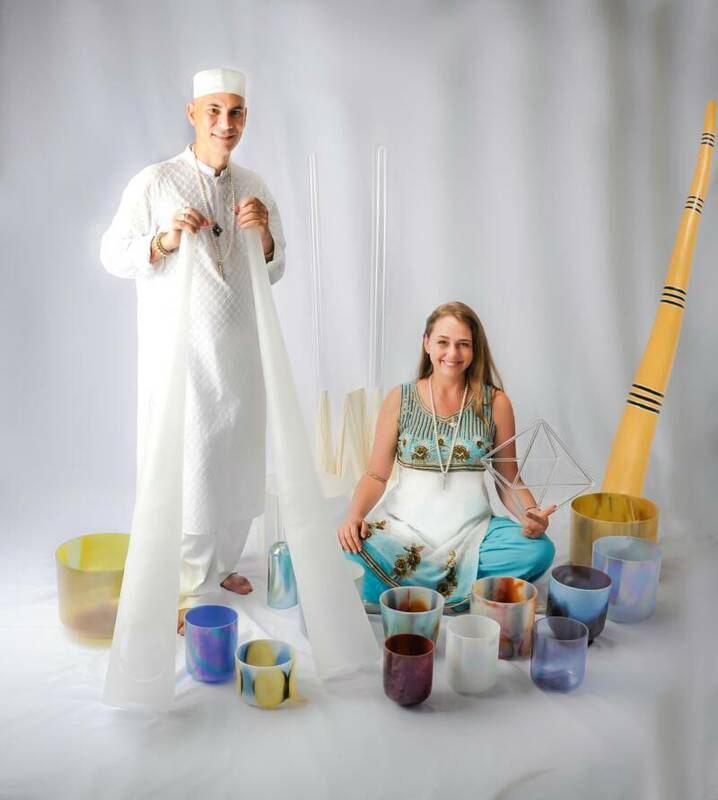 Saturday May 18th ~ Unnati ~ 1:00 pm – 3:30 pm. $20. Nicki Durga. Unnati is the Sanskrit word for progress and prosperity. It refers to an increase, to ascending and reaching new heights, and to achieving higher goals in life. The objective is to help uplift each member on a personal and spiritual level. Each session will start with a group meditation and move into discussion. We look forward to seeing what Spirit has in store for Unnati, and hope to see you there. 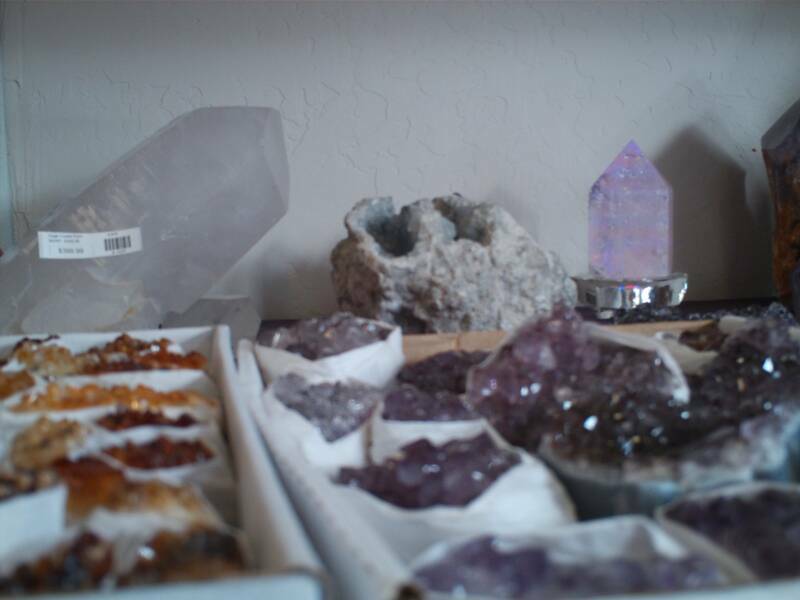 Saturday May 25th ~ Isha ~ Readings ~ $40 for 30 Minutes. Your Still Point. I only want to express what comes forward in the moment, bringing one to a Still Point of clarity. I believe we all have the answers, we just can’t always see them without clarification or confirmation. It is my goal to help provide this by giving intuitive guidance on topics like physical and emotional well-being, body, environmental issues, and personal growth strategies. Please call Aquarius 541-479-4000 to book your appointment. you and your soul family are healing through in this incarnation. Although you have a destiny, there is freedom in how you choose to express your life. As you make choices, you demonstrate your will and intent and therefore generate karma. Understand how your karma is regulating and developing your soul to be healed, enlightened and to be in harmony with the universal god force. Rediscover significant past live experiences so that you can better work through your karma and understand how your spiritual development and growth of your soul can evolve and heal. Your past lives carry karma that have a strong impact on your present life. The character traits you express in this life are a result of the sum total of your past lives of experience. The lessons you learn are for the eternity of your soul and not just for this lifetime. 4. Identify the chakra healing trends within your soul family and relate them to healing that you are experiencing. 5. Use past life regression meditations to identify significant past life experiences to provide insight into the healing your soul seeks within your current incarnation. Your eternal soul is a heavenly droplet of Divine Love seeking to return to the eternal sea of God Source. Each soul experiences numerous incarnations seeking truth and rediscovering the essence of its God self. for sixty minute in-person reading on Monday, March 4 to Friday, March 8 ( $100 is you are attending the workshop; $150 if you are not attending the workshop). 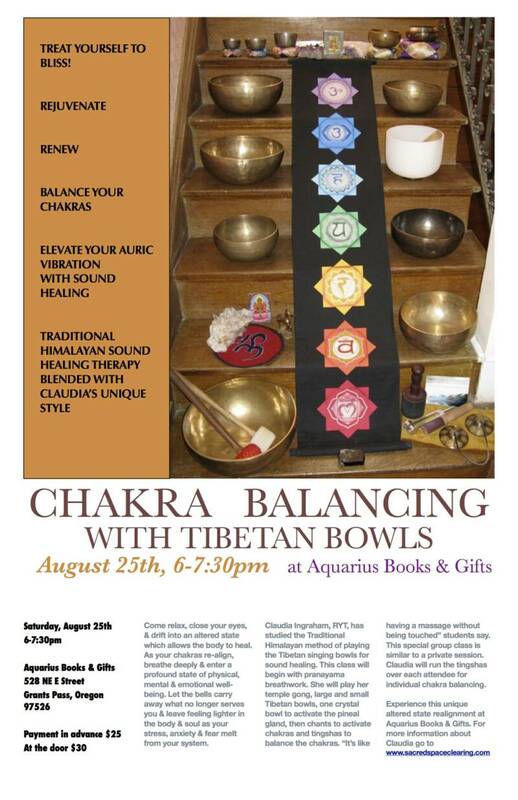 Soul Progression, Mediumship and Chakra Balancing reading will be provided. Please contact Geof at 562-355-0525 to schedule a reading. To find out more about the services, workshops and resources that Medium Geof, provides, please visit his website at www.geofjowett.com. out to all as a symbol of Oneness. No Charge. Sat. March 9th ~ Saturday ~ 10 am - 5 pm. Sunday March 10th ~ Rosie Lazzeri ~ Glimpse of Essence Soul Paintings ~ Noon – 3 pm. soul painting. Rosie will have wonderful gold frames available for an additional $20. 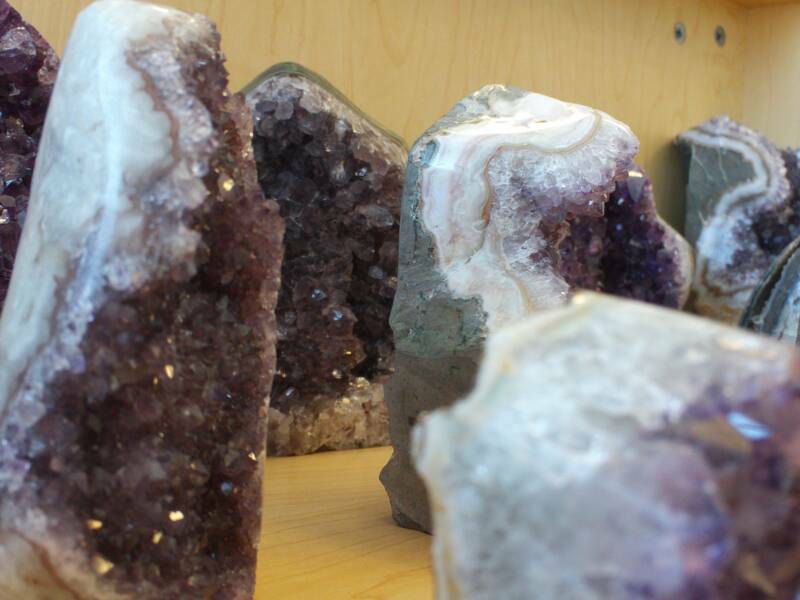 Saturday March 16th ~ 10 am – 5 pm ~ Psychic Molly Means ~ Readings ~ $30 ~ 30 minute readings. 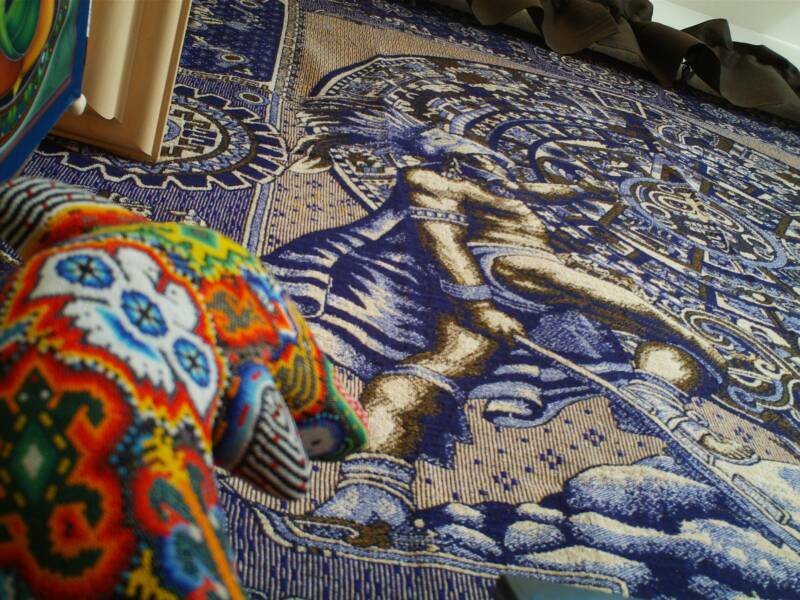 Call Aquarius Books & Gifts to schedule your appointment ~ 541-479-4000. Presented by: The Aletheia Heart Foundation & The Jack Schwarz Institute. 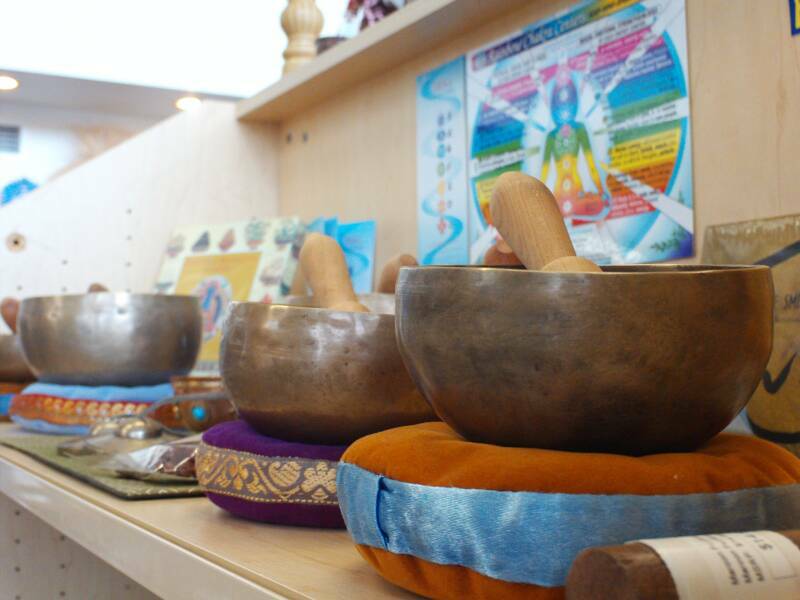 Saturday March 23rd ~ Isha ~ 2 pm – 4 pm. disappears and connectedness presents itself to be shared. the whole is made greater through the presence of each other.... 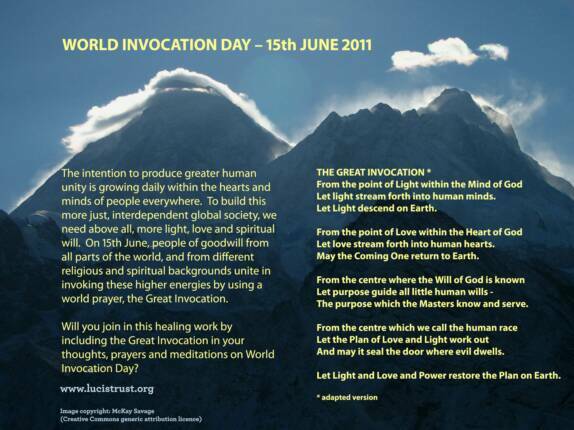 Please join me, Isha Ann. The Akashic Records contain a complete record of you as a light-filled soul, progressing through lifetimes learning and growing. In your session, your Masters, Teachers and Loved Ones will offer guidance, ranging from the most profound insights to the most practical of advice. Prepare by bringing the questions that are most relevant in your life. Friday April 5th ~ 4 - 5:30 ~ Grants Pass Oregon Drum Circle. Come and have fun during First Friday Drumming here at Aquarius Books & Gifts. Bring your drum, flute, rattle and enjoy! Saturday April 6th ~ Jacob ~ The Foundation for the Law of Time. Saturday April 13th ~ Dowsing with Anana ~ 1 pm – 4 pm. First Sunday’s at Aquarius Books & Gifts. Messages of Inspiration, Love and Light. Sat. 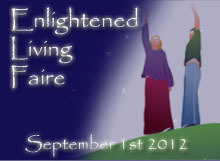 ~ July 20th ~ Enlightened Living Faire ~ $5 entry fee for all day. $5 fee for all day! Jan. 19th ~ Saturday ~ 10 am - 5 pm. 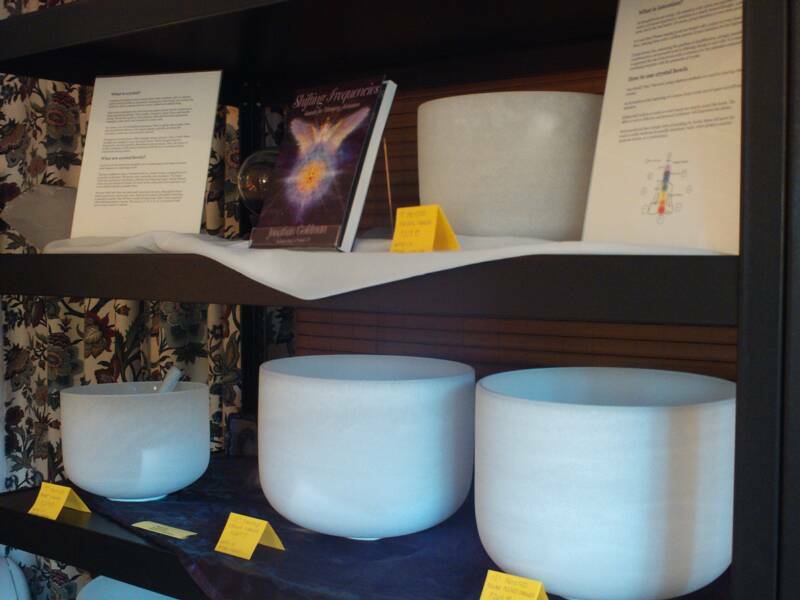 Saturday Jan. 19th ~ 10 am – 5 pm ~ Psychic Molly Means ~ Readings ~ $30 ~ 30 minute readings. Friday Feb. 1st ~ 4 - 5:30 ~ Grants Pass Oregon Drum Circle. First Sunday’s @ Aquarius Books & Gifts. Join your Messengers, Fred Jenning Rogers, Sharon Bauer, Auri Anna and Molly Means. Great website to check out... just click on the photo! Click on any Photo to view entire Photo Gallery. $5 entry fee for all day. 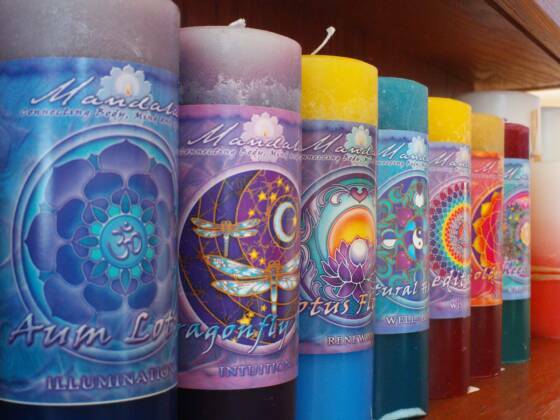 Aquarius Books & Gifts Email We keep all info to ourselves!